With so much going on lately, I have been dreaming of a nice holiday or at least a nice cuppa and a sit down, but alas neither are on the horizon. There is too much to do and too little time, work, children and a house move are all determined that relaxation time is temporarily off the menu. Although there has been no shortage of tea in my house, though none to drink. In amongst all the chaos I have been happily and busily penning my latest book commission, entitled ,A Dark History of Tea. I have had great fun unearthing the dark twists in the tale of teas history and trying to bring a fresh approach to tea history. I am a coffee drinker, but I love a nice Earl Grey Tea for a change. As I don’t take milk in my drinks I enjoy a citrus hit with a slice of lemon. but it’s hard to get a good cup of tea out now as cafes tend to fill tea pots from the coffee machines which means the water is off the boil. Indeed an imported culture of cappuccinos and lattes has meant coffee has dominated our high streets for over a decade. I personally find getting a decent coffee out quite difficult as although our streets are awash with coffee establishments they tend to focus on froth and syrup rather than a nice rounded coffee. Despite coffee in its various shades and flavours dominating our high streets, tea has remained the nation’s favourite hot drink, but like coffee the quality on offer when we are out and about is more often than not average. 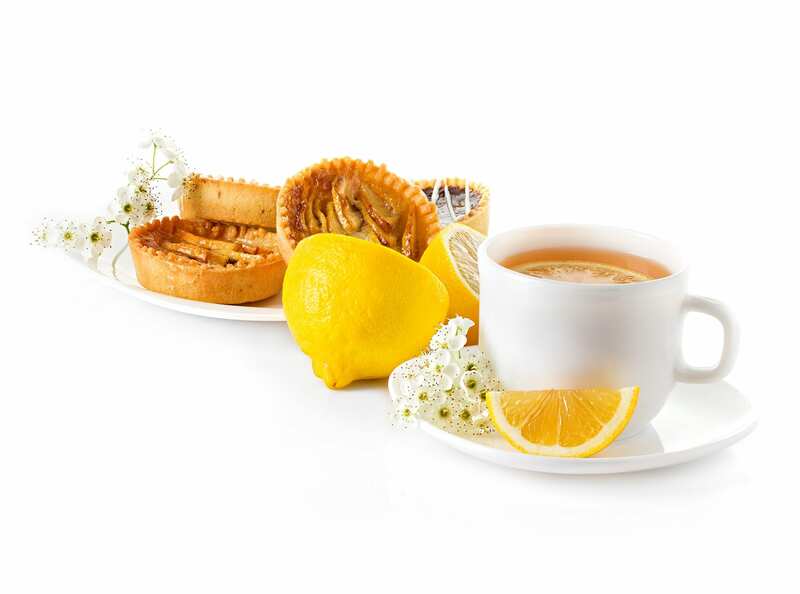 Tea has seen so many changes, most people now use tea bags and the choice of loose tea is slim at many grocery stores. I really enjoy the ritual of making tea with loose leaves in a pot. There is something special about tea made in a pot, and I suppose it is the time factor. So many of us drink and eat on the run and never take the time to just sit and sip our tea or enjoy a few minutes to savor flavours. Researching the history of tea has made me realise just how society has sped up, everything is bolder, brighter and faster from packaging to brew time. I can’t help worrying that all this time we save is wasted though for we seem to have replaced conversation with smart phones. « VW wants to ‘give’, with its ID Buggy EV platform…believe it at your peril!